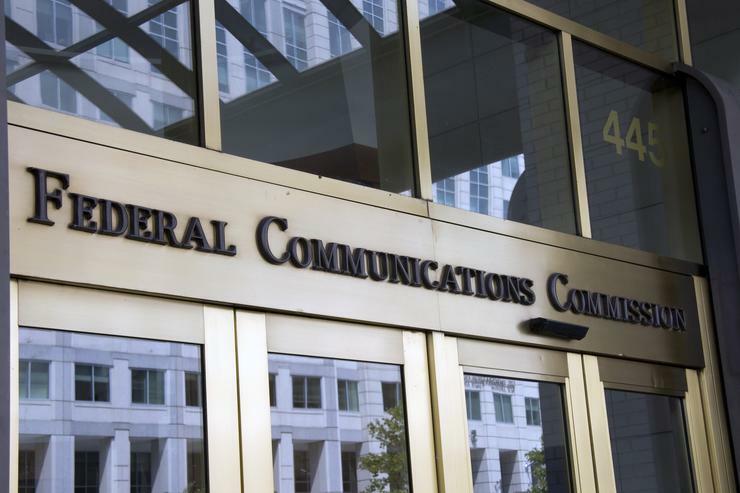 The U.S. Federal Communications Commission has voted to roll back some net neutrality regulations that require broadband providers to inform customers about their network management practices. The Republican-controlled FCC on Thursday suspended the net neutrality transparency requirements for broadband providers with fewer than 250,000 subscribers. Critics called the decision anticonsumer. The transparency rule, waived for five years in a 2-1 party-line vote Thursday, requires broadband providers to explain to customers their pricing models and fees as well as their network management practices and the impact on broadband service. The commission had previously exempted ISPs with fewer than 100,000 subscribers, but Thursday's decision expands the number of ISPs not required to inform customers. Only about 20 U.S. ISPs have more than 250,000 subscribers. The five-year waiver may be moot, however. FCC Chairman Ajit Pai and Republicans in Congress are considering ways to scrap a large chunk of the net neutrality regulations approved by the agency just two years ago. Small ISPs have argued the transparency rules amount to burdensome and costly regulations, while consumer advocates have argued that broadband customers have the right to know when a provider is throttling traffic. The exemption will allow small ISPs to redirect the money they spend on compliance, Pai said. "I firmly believe that these ISPs should spend their limited capital building out better broadband to rural America, not hiring lawyers and accountants to fill out unnecessary paperwork demanded by Washington, D.C.," he said. However, the White House Office of Management and Budget, under former President Barack Obama, found that compliance with the transparency rules takes each broadband provider less than seven hours a year, noted Commissioner Mignon Clyburn, a Democrat. The new waiver exempts some large companies with smaller broadband subsidiaries from the transparency rules, she said. "In an ongoing quest to dismantle basic consumer protections for broadband services, the majority has decided to exempt billion-dollar public companies from being transparent with consumers," Clyburn added. "This represents yet another in a series of steps being taken to jettison pro-consumer initiatives." The commission's two Republicans defended the change. In January, the House of Representatives passed a bill with a similar exemption in a voice vote with no dissenters, Commissioner Michael O'Rielly noted. The vote represents a "sensible and soundly justifiable exemption for small internet service providers from unnecessary and expensive" regulations, O'Rielly said.